Easily. 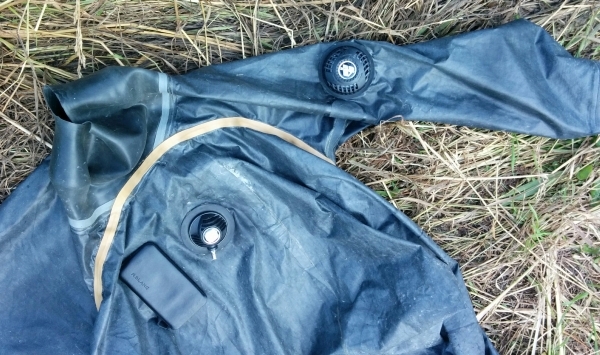 Dry suit comes with a repair patch. Rubber solution (benzine-based adhesive) used as a glue. 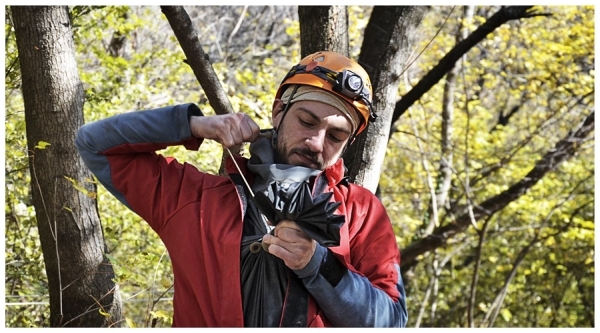 Both wrist and neck seals can also be changed hassle-free. 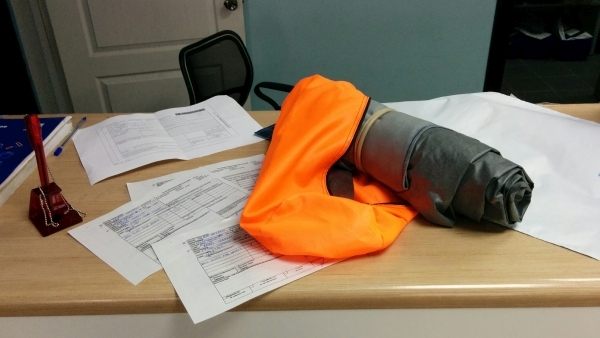 Dry suit for diving with latex neck seal. 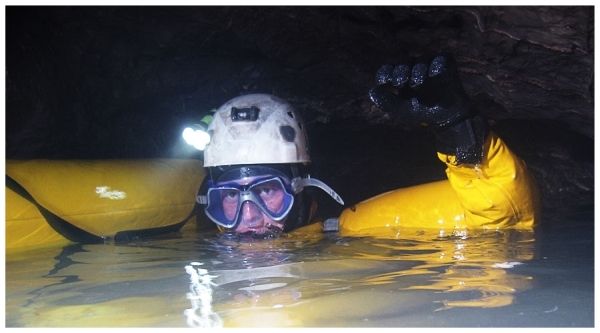 Gennady Samokhin dived in the sump at -2145 m and reached the depth of 50,5 m (-2195,5 m). 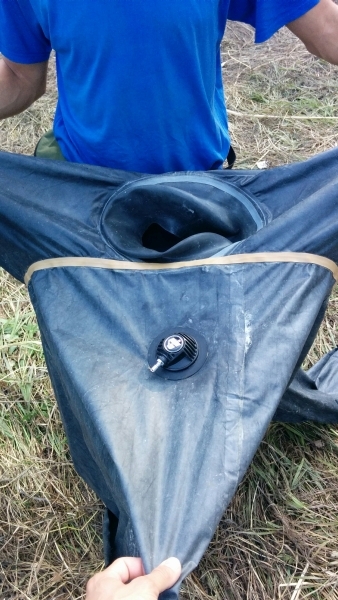 Fixed sidemount, no wing. 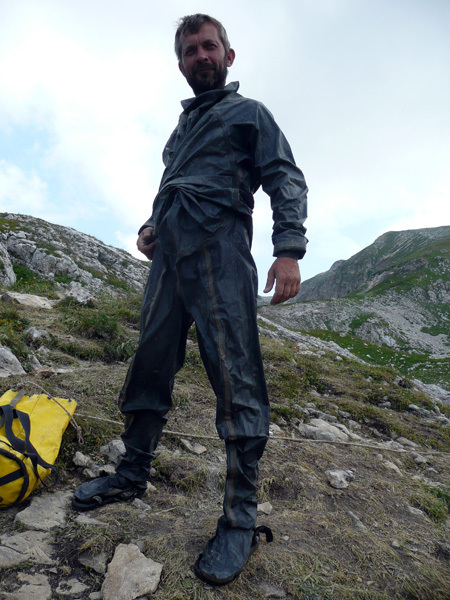 Dry suit for buoyancy only. How's that for a test?